Rebuilding diesel engines is our forte. We love nothing better than to pull an engine right down to the bare components, get the crank ground, and lovingly rebuild it, bit by bit with brand new parts. We also rebuild DEUTZ engines and Lister Petter engines and generators. Come back soon to view a short video demonstration of a Gardner 8L3B engine fully rebuilt in our workshop. This service can be provided for most engines. 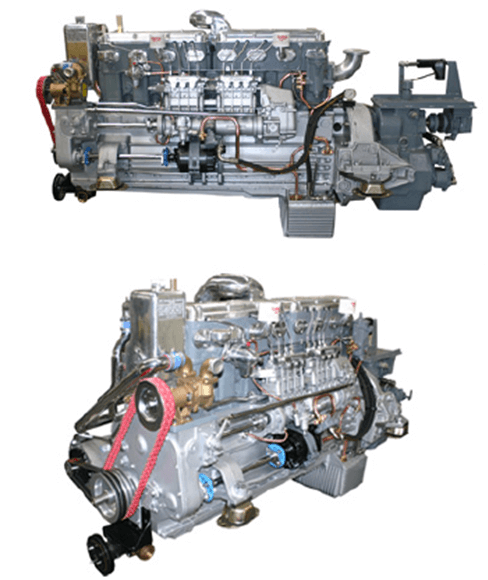 This is a Gardner diesel engine as we found it at a generator plant in the Pacific Islands – and a fully rebuilt unit destined for a large motor boat. 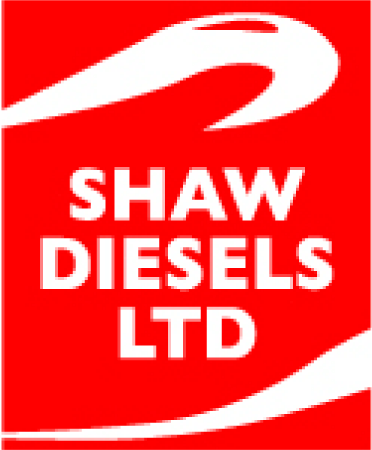 This gives you an idea of the standard of workmanship constantly produced by our team of diesel engineering specialists. This is an 8LXB Gardner destined for a 70ft classic yacht being lovingly restored at an Auckland boat builders’ yard. Note the detail in polishing and painting. Definitely a diesel rebuild that we’re proud of!